Hi! We're Kids' Music CDs filled with God's Joy & Truth! You Can Buy Us Now. . .
FREE Shipping--Our Top 3 CDs! From Brian Howard, Author of The Butterfly Song & I Just Wanna Be a Sheep. Click Here to LISTEN to an AUDIO Clip of The Butterfly Song . . . If I Were a Butterfly! 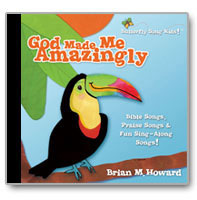 God Made Me Amazingly is here, order it right now with FREE shipping in our online store. 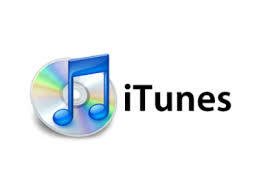 Hear samples of our newest songs, Daniel in the Lions' Den, Jesus, I'm Sorry & He Hugs Me, Loves Me. Watch our FEATURED VIDEO. Hello & Welcome to the Official Website of Brian Howard and The Butterfly Song. Our Mission is to Share God's Good News with Songs Full of Joy and Truth. We Create Music the Whole World Loves To Sing! God's people all over the world have been touched by the extraordinary musical gifts of Brian Howard. His music touches people's hearts. 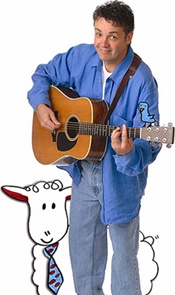 Brian Howard is the author of The Butterfly Song (If I Were a Butterfly) and I Just Wanna Be a Sheep. Two of the most popular kids praise songs of all time. Check out his new very popular song, Armor of God right now. For tons of great sing-along fun you can order Brian's CD, If I Were a Butterfly and our CD, I Just Wanna Be a Sheep online, right now. Check out our brand NEW CD, God Made Me Amazingly too! Click here to download the LYRICS to The Butterfly Song. 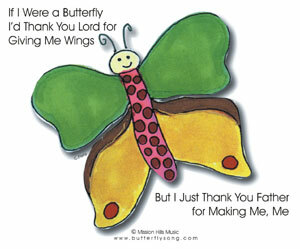 . .
Click here to download the CHORDS to The Butterfly Song. . .
Click here to see our featured VIDEO I Just Wanna Be a Sheep! Let us know on Facebook if you've been blessed singing The Butterfly Song or I Just Wanna Be a Sheep! Thank you for all your messages! God bless you! Comments from our Mailbag. . .
We LOVE your CD's so much, we can't stop playing them and singing right along. Thanks so much! We're sharing them with our friends and now they are singing right along too! Your music fills us with joy. God bless you all!" "We can't tell you how much we enjoy your new CD, it's our little Hosanna's favorite--even over children's music DVDs. Thank you!"